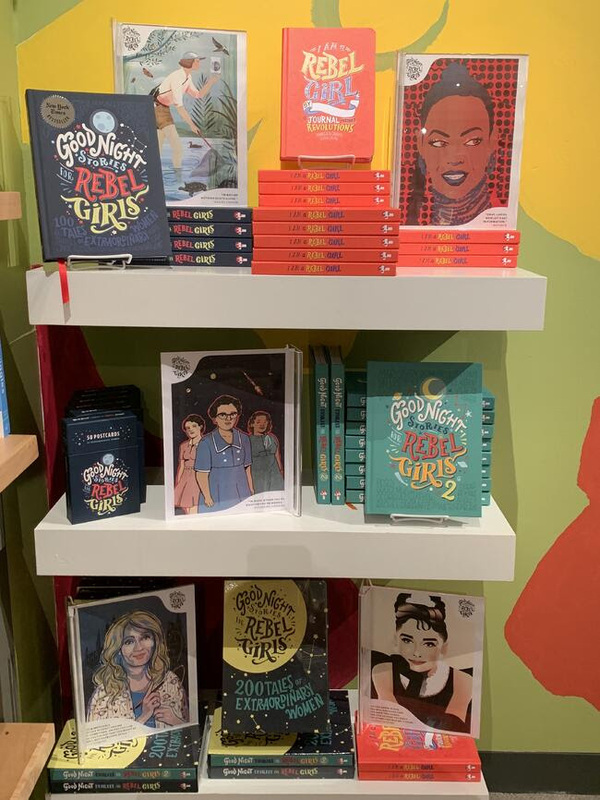 Interabang Books has been awarded Honorable Mention for the Rebel Girls Holiday Rebel Display Contest! The task was to create a compelling display featuring the products. Lisa Plummer, the Children's Book Buyer for Interabang, came up with this beautiful display that earned one of the six coveted prizes! 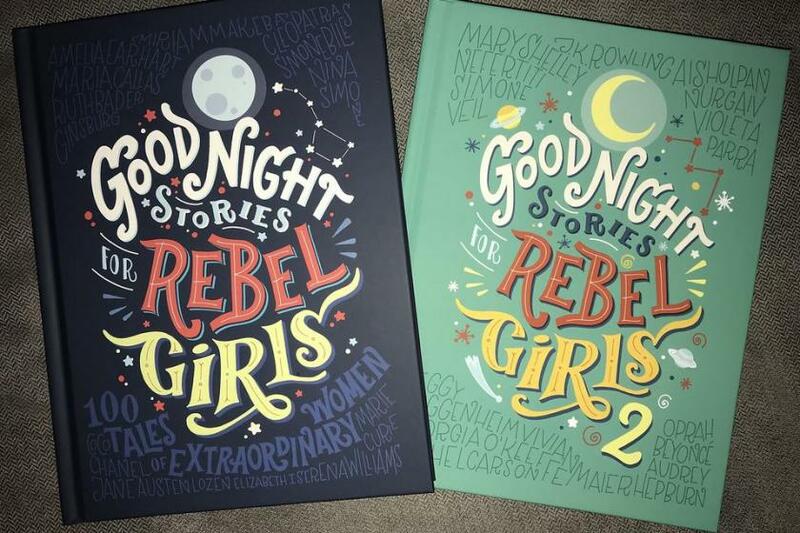 Good Night Stories for Rebel Girls is a two-volume collection, each comprised of 100 stories of inspirational women who have changed the world. The mission is simple: to empower the next generation by helping them see the Rebel Girls all around them. The women featured in the books are from every corner of the world; they are of different ages; they are past and present heroes; their achievements are varied. This series and the stories within represent a bit of every little girl's potential.